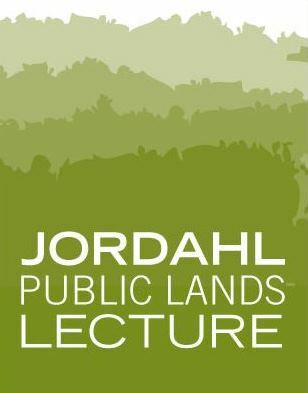 In celebration of the 50th Anniversary of the National Wild and Scenic Rivers Act, Tim Palmer will discuss the history and essential policies of a unique program while showing spectacular photos of designated rivers from his recent publication Wild and Scenic Rivers: An American Legacy. Palmer will also share his thoughts on the future of the world’s premier system for the protection of natural rivers. The National Wild and Scenic Rivers System was created by Congress in 1968 (Public Law 90-542; 16 U.S.C. 1271 et seq.) to preserve certain rivers with outstanding natural, cultural, and recreational values in a free-flowing condition for the enjoyment of present and future generations. Harold “Bud” Jordahl helped to write the act with U.S. Senator Gaylord Nelson. The Upper St. Croix and Namekagon rivers in Wisconsin were among the first rivers to receive that designation. Tim Palmer is the author and photographer of 25 books about rivers, the environment, and adventure travel. As a writer, citizen conservationist, and environmental planner he has been involved in the Wild and Scenic Rivers system almost since its founding. See his work at www.timpalmer.org.